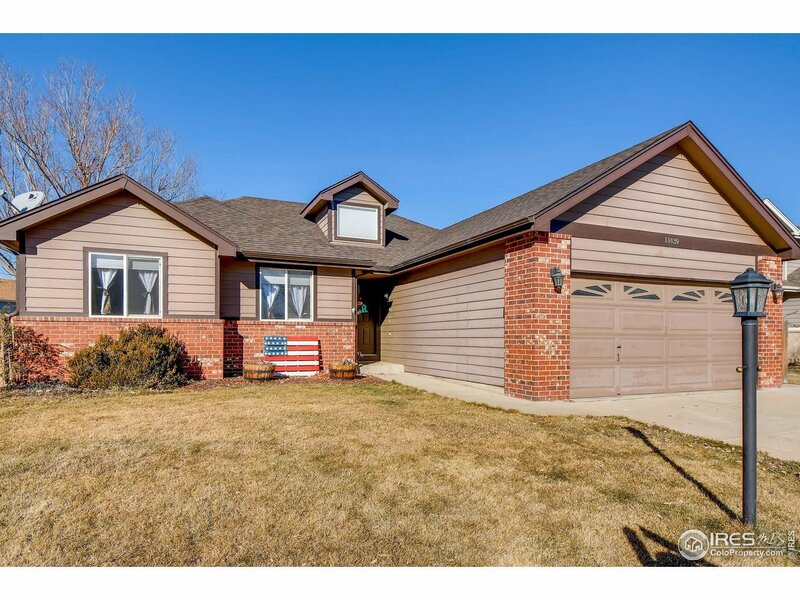 Spacious Ranch located in the desirable Oak Meadows Neighborhood! Inside you are greeted by soaring ceilings, beautiful wide-plank laminate flooring & large picture windows with newer Hunter Douglas blinds! The expansive main level features an open floor plan with ample living space including a living room with gas fireplace, a formal dining room & a eat-in kitchen w/a massive island & new stainless steal appliances. The private master suite includes a 5-piece bath w/a huge walk-in closet.